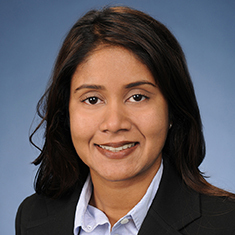 Janella Gholian concentrates her practice in litigation matters, with particular emphasis in labor and employment matters. She is an experienced litigator, handling employment matters, including wrongful termination, retaliation, discrimination, harassment, breach of contract and wage and hour claims. She has experience advising clients on human resource needs, including hiring, termination, employment handbooks, policy implementation and other similar strategic decisions. Janella has significant experience drafting settlement/severance agreements, executive contracts/compensation agreements, employment contracts and non-solicitation/non-compete agreements. She also has participated in a number of pro bono matters, including domestic violence/restraining orders, civil and probate cases. While attending law school, Janella served as editor of the Loyola of Los Angeles Law Review. Shown below is a selection of Janella’s engagements.